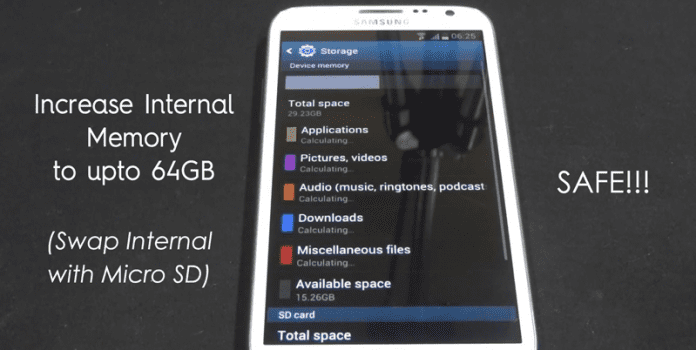 Swap internal storage with External SD card storage of your android. You can easily swap these two memories in your android device to boost up its performance. So have a look on complete guide discussed below to proceed. 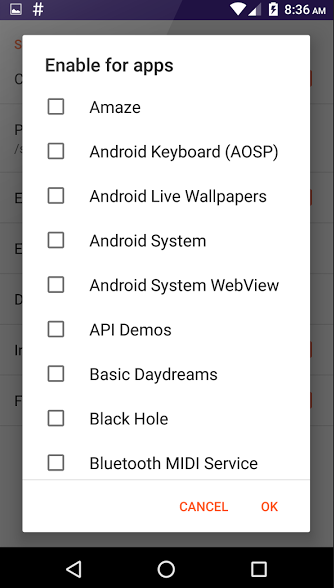 In your android device the most of memory APIs are set as they will use System internal memory to work or do particular tasks on your android. But mostly this memory is very less compared to the external storage that we attach with our devices. 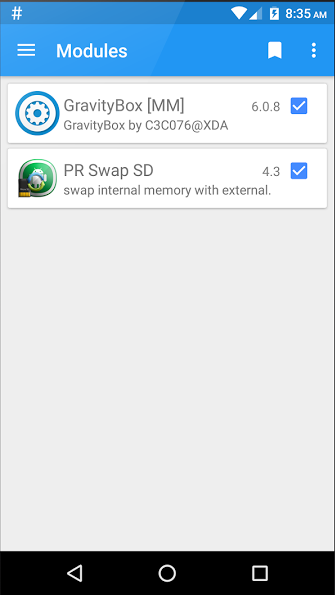 And what if our android OS uses external memory space rather than using the internal space? It will be much more than internal storage and your android performance will also get the boost up. So here we have a solution by which you can easily swap these two memories in your android device to boost up its performance. Yes, it’s possible and with well know tweaker that is the Xposed installer to this job. The method is quite simple and just need a rooted android device that will allow a Xposed installer to run on a device. And after having the Xposed installer you will be using a Xposed module app to swap internal storage to Sd Card Storage in your device. For this follow the guide below. Step 1. First of all you need a rooted android as Xposed installer can only be installed on a rooted android, so Root your android to proceed. Step 2. After rooting your android device you have to install the Xposed installer on your android and that’s quite a lengthy process and for that, you can proceed with our Guide to Install Xposed Installer On Android. Step 3. Now after installing the Xposed module you need a cool Xposed module that will allow you to Swap this two storage in your android and for, this you will use module XInternalSD. Step 4. Now install the app and then in the Xposed module this app and after, that you need to reboot your android device for the proper working of the module in your device. Step 5. Now you will see the apps for which you want to change the default APIs of storage and simply click on Change. Step 6. Now you need to edit some other settings on the next page and that too according to your wish. That’s it! you are done, now the Storage APIs are changed and that apps will access its space from SD card and you device performance will now boost up. Step 1. First of all, you need to root your Android device. Because this process needed the rooted phone to perform. Step 4. Now you need to open PR Swap SD and there you will see the screen like below. Step 5. 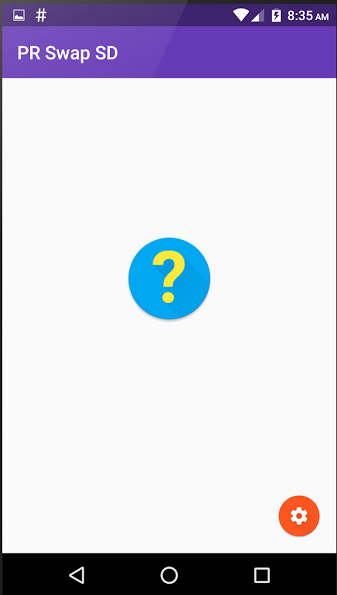 Now there you need to tap on settings icon, and there enable whatever you want. Step 6. 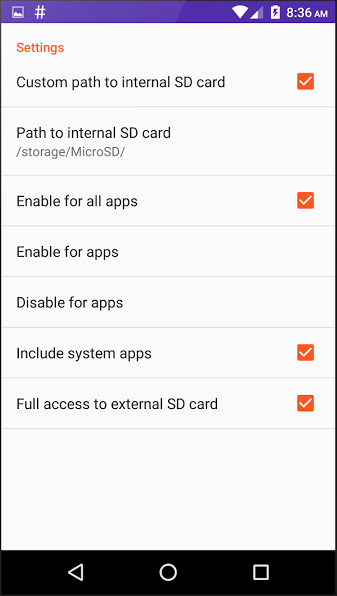 If you want to configure which app will not use SD card as primary then you can click on setting and then choose the option “Enable For Apps” for selected apps. That’s it! You are done by this way you can swap internal memory with External memory! 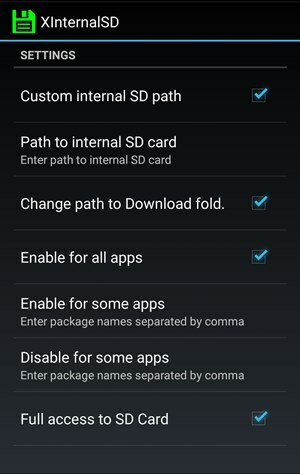 So above is all about Swap Internal Storage To Sd Card In Android, With this method, you can easily boost up your android device performance by swapping a low memory by high space one and that will make your task complete at high speed and your device will not lag. So try this out today. And share with others too.